It was a rough winter for the roses. We had to cut them back. Each one is now only about a foot tall, just a small stump with a few branches. And we lost two of the bushes. We also moved them to a new location back in early spring. So we were happy to see two of them actually produced blooms last weekend. 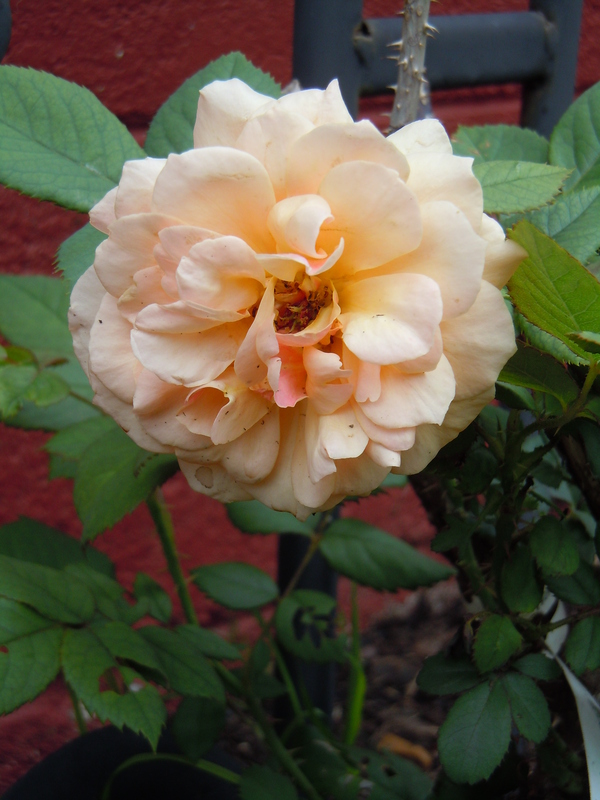 We did plant a yellow Lady Banks rose vine this year which will hopefully be covering a trellis in a year or two. Fingers crossed! 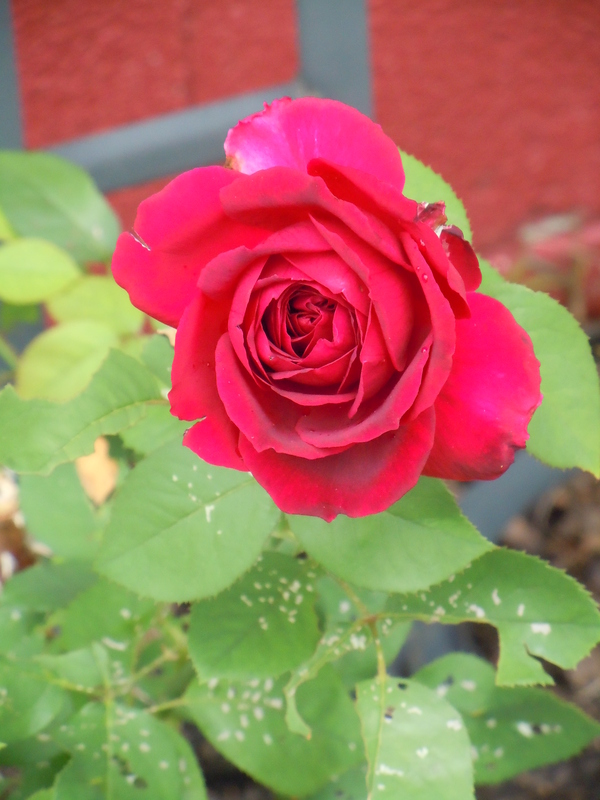 For now, we are glad we at least got to enjoy a few blooms from our previous bushes.